The winners have to be different, innovative and distinguish themselves from other tourism offer on the market. Recipients of the award have an opportunity to gain global recognition and exposure. Brancott Estate Heritage Centre, located in New Zealand, is the 2014 winner of Innovative wine tourism experiences category of Best of wine tourism awards. It has been awarded for its “Mastery of Marlborough Sauvignon Blanc” programme, which offers visitors to get to know the history behind the creation of Marlborough Sauvignon Blanc, a wine style recognized around the world, as well as it offers a tutored wine tasting on the estate. Weingut Eva Vollmer is a winery located in Mainz-Ebersheim, Germany and it became a regional winner of Innovative wine tourism experiences of Best of wine tourism awards It has been recognized for its interesting and innovative events, such as blind wine tasting, wine picnic and wine yoga, which diversify and broaden the offer in Mainz-Ebersheim wine region. Week of rock is a six day event created by well known enologist Marcelo Pelleriti, of the winery Monteviejo and Leandro Livschitz, general manager of Park Hyatt Mendoza. 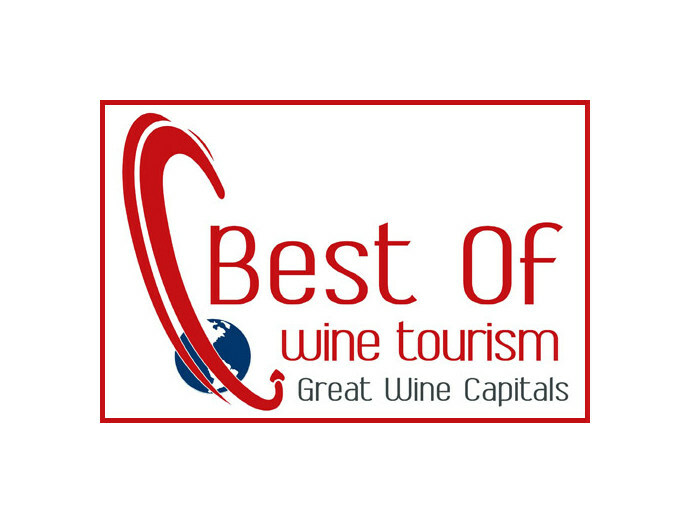 The event was awarded with Innovative wine tourism experience award for 2018, as the regional winner. The Week of rock was awarded, as it combines wine, art, music and gastronomy, which creates an amazing experience in Mendoza wine region. The Week of rock was first executed in April, 2017 and it set to become annual event.